Jim joined Polaris Partners in 2018 as an entrepreneur partner. In June 2018, Jim was also appointed Sr. VP Microsoft Healthcare, Head of Innovation and Health Equity. Previously, Jim was president and CEO of Dartmouth-Hitchcock Health, a $2.0 billion academic medical center in Northern New England. Jim led the organization to adopt a population health model, including the transition from fee-for-service toward global payments. Prior to becoming CEO, Jim served as president of Dartmouth-Hitchcock Clinic and was director of The Dartmouth Institute for Health Policy and Clinical Practice (TDI), home of the Dartmouth Atlas of Health Care, which for decades has documented the ongoing variations in health care delivery across the United States. 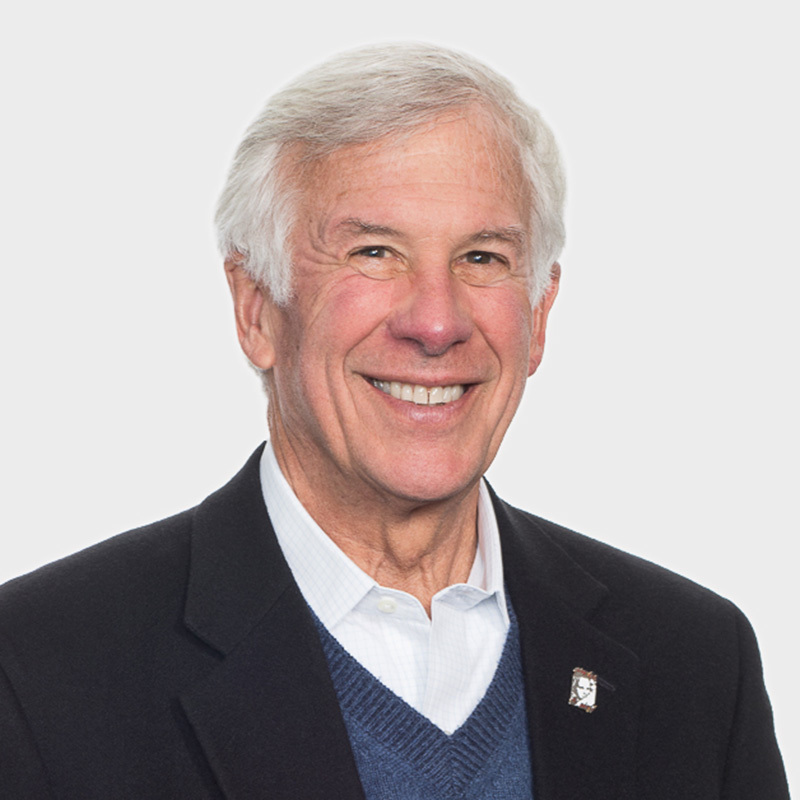 Dr. Weinstein is a founding member and the inaugural executive director of the National High Value Healthcare Collaborative, along with Mayo Clinic, Intermountain Healthcare, The Dartmouth Institute, and Denver Health. The Collaborative is a partnership of health systems that has taken on the challenge of improving the quality of care while lowering costs on a national scale. Jim is a member of the National Academies of Sciences, Engineering, and Medicine and holds the Peggy Y. Thomson Chair in the Evaluative Clinical Sciences at the Geisel School of Medicine at Dartmouth; a Senior Fellow, for the Healthcare Center and Clinical Professor Tuck School of Business at Dartmouth and a Visiting Scholar at the Kellogg School of Business at Northwestern University. Jim is a member of Special Medical Advisory Group for the national Veteran’s Administration. He serves on the Boards of Trustees for the Max Planck Florida Institute for Neuroscience, the Intermountain Health System, and IMAGINECARE, a company he started while CEO to use remote sensing to manage patients outside the traditional brick-and-mortar medical system. Throughout his career as a researcher and renowned spine surgeon, Dr. Weinstein has received more than $70 million in federal funding and published more than 325 peer-reviewed articles and continues as Editor in Chief, Spine.